The first OST (original sound track) for JTBC’s drama series Fermentation Family (Kimchi Family) has been released on December 15th, 2011. 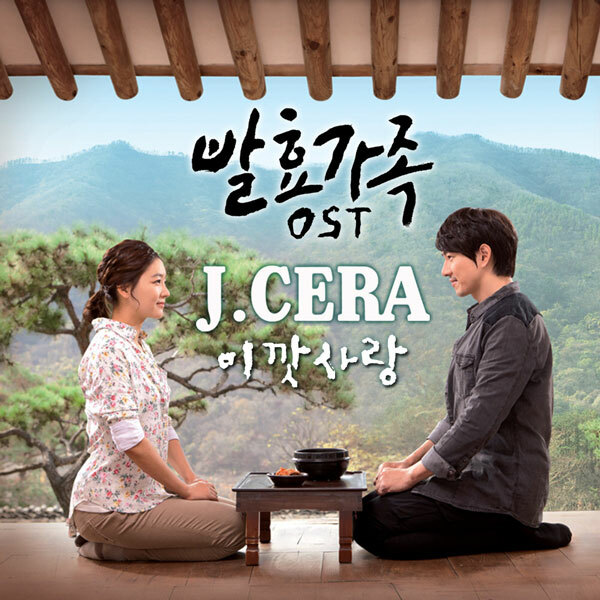 The song of Fermentation Family OST part 1 has the title named Stupid Love (이깟 사랑), and is sang by Korean female singer J-Cera (제이세라). The song title of Such a Love is also been translated as Foolish Love or Such a Love. Stupid Love is written by Nine (나인) and is composed by Park Jung Wok (박정욱).